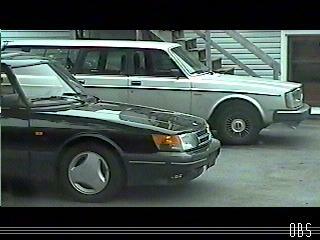 Saab and Volvo - 2 enemies that have long wanted to taste the victory of the other's defeat. Sorta like the Autobots and the Decpticons. *hums* "Transformers - more than meets the eye. Volvobots wage their battle to destroy the evil forces of the Saabcons - "